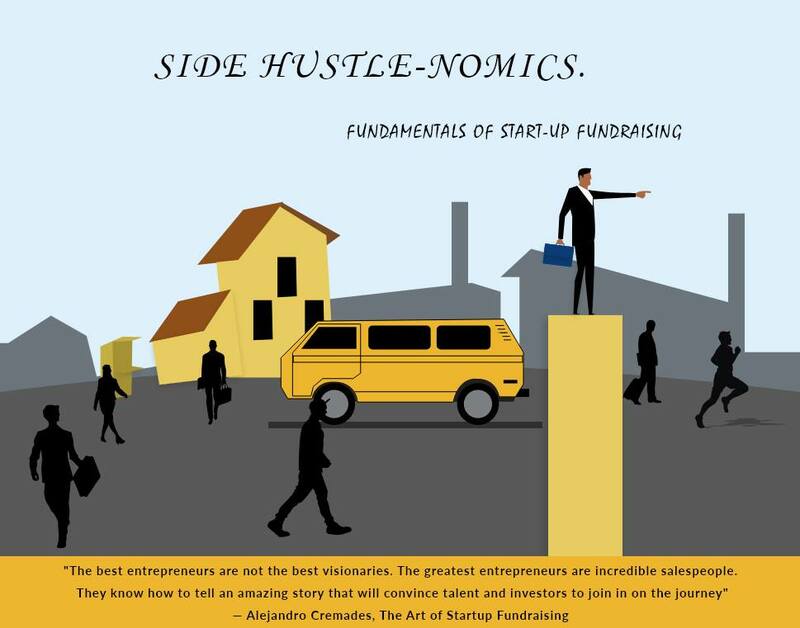 Most Starterpreneurs in our clime I have observed seem to derive more conviction and satisfaction complaining about a lack of start up funding, than to actually research into and engage one of the investor hubs and try for seed stage funding. Others who actually do apply rather than engage in the process with all the necessary mental and physical exertion required allow complacency, lazyness both mental and physical to set in and give up before achieving their goals. So you applied to few VCs,and Social enterprise Organisations and the forms they gave you to fill, their requirements left you confused and despondent, what did you do next? Most of you simply gave up, consoling yourself that they probably didn’t want to give you the funds anyway. M.Some have even abandoned their start up idea under the mistaken assumption that it was not good enough hence the failure of securing funding. I have news for you, no single start up founder had it easy embarking on the process of raising funds!! If you belong to one of the demographic I have listed above I urge you to go back and do the following. 1) Go to the ‘About Us’ section of the Organisation or VC you have chosen to apply for funding from, and read everything about them. Pay close attention to the areas they have concentrated most of their investments and if possible, check out some of these investments to give you a good idea if they will be a good fit for you. 2) Oyibos are methodical but predictable in everything they do, the same way university course work was done 10yrs ago in UK, is the same style coursework will be done this year. The same way Andela or Flutterwave applied for initial seed funding years ago and go accepted is the same way start ups who got seed funding in 2019 applied(obviously with minor variation but fundamentally same). The way they build their houses in London, is same way they build in Ireland. If you find their requirements confusing pls shoot them an email specifying the areas you have issues with, they will reply you. Better still seek out anyone that has applied for and gotten seed funding, you will find out that their experience and input will prove invaluable in helping you wade through the confusing maze of paperwork. 3) Rejection does not mean your start up idea is not feasible, most times it simply means your business case needs more work. Ask them for feedback and put more work in adjusting the defective areas and re-apply again. I know a young lady who was rejected over 15 times and she kept on applying, she informed me just last week that she just got $500,000 seed funding, in this same Nigeria that we are o. Me that I am writing this, I am not a motivational speaker but speaking out of my own reality. Presently as we speak I am working with partners on 3 different start ups, while working on our business case, white paper for funding on one of the start ups. Like my bootcamp trainer always says ‘if it was easy, then everybody will be doing it’.